Technology can be daunting, with so many vendors, innovations, and nuances to navigate through. You need a partner with expertise and experience to guide you through the process of researching, selecting, and implementing new solutions. You need a compass to direct you toward the right solution. ACS' mission is to safely navigate you through technology simply and efficiently. We are your technology compass. For over 37 years, ACS has been the trusted technology advisor for companies throughout the Midwest. A custom solution engineered by our team will help your organization reduce costs, mitigate risk, and increase revenue. But don’t take our word for it, hear it from our many satisfied clients and trusted partners. How can I ensure my organization can recover from a cyber attack, flood, or unexpected downtime? 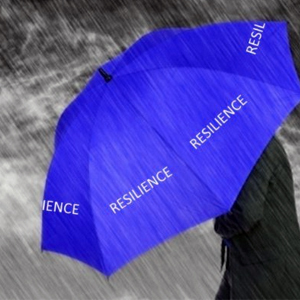 Take these 5 steps to build a resilient organization. 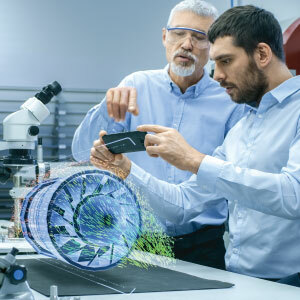 ACS has chosen to partner with PTC, a globally recognized subject-matter expert on IoT, AR, and analytics, whose expertise will complement ACS’ 39 years of experience providing innovative solutions to Midwest businesses.